PDC group 4 have looked at the research surrounding the field of meta-cognition. Meta-cognition is a process where the learner thinks deeply about their own thought process when approaching a task. 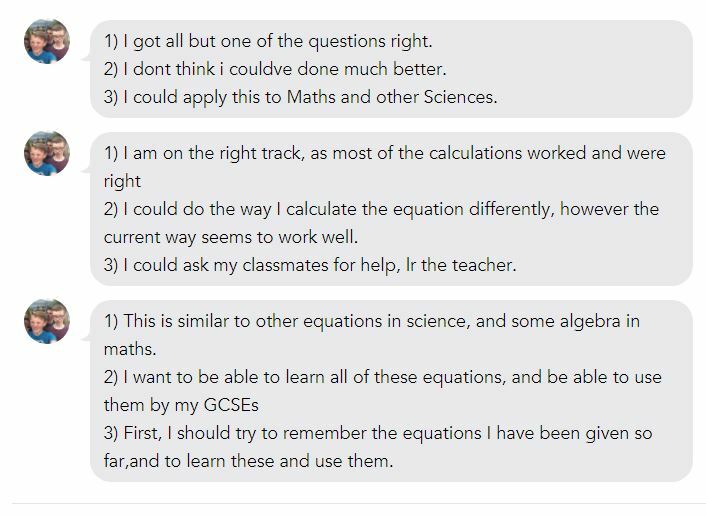 This enables the student to think about the skills they already have, what skills they need to develop, how they can access help and support and where the new knowledge links back to previous knowledge. A number of systematic reviews and meta-analyses have consistently found that meta-cognition has a high level of impact on students’ learning, with pupils making an average of eight months’ additional progress. The group members had a list of nine questions to ask. Three questions before, three during and three after the completion of a task. 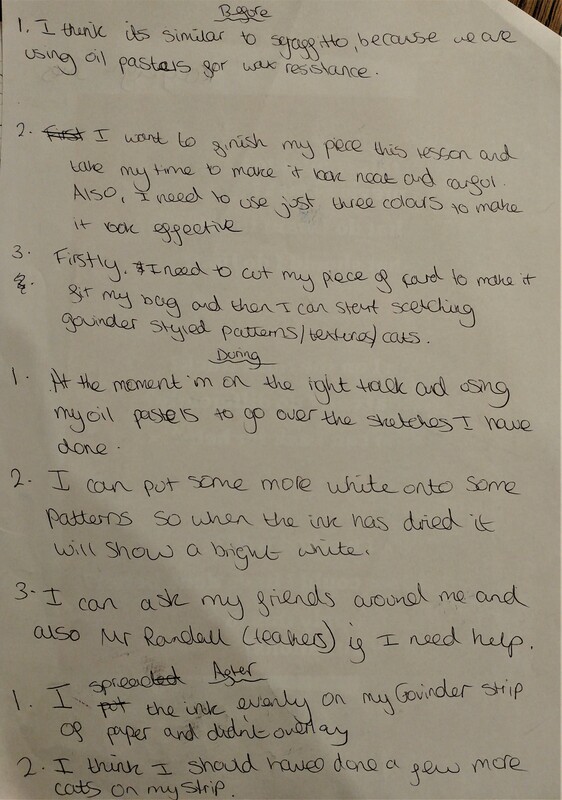 The teachers used different methods for collecting the answers; verbally, written or as a learning diary on Showbie. The KWL (Know, Want to know, have Learnt) grid. At the start of a topic, students filled in the grid about what they already know about the topic and what they want to know. 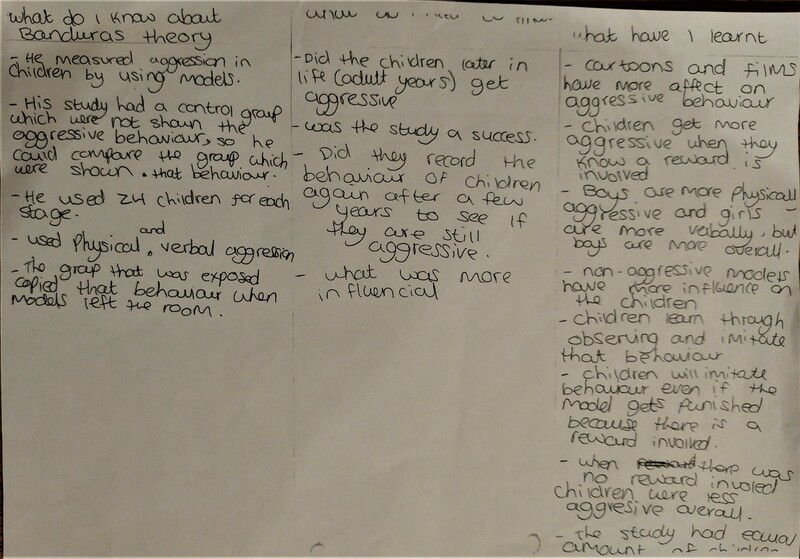 The teacher used this information to structure the learning and advised that it engaged the students and promoted deeper thinking around the subject. 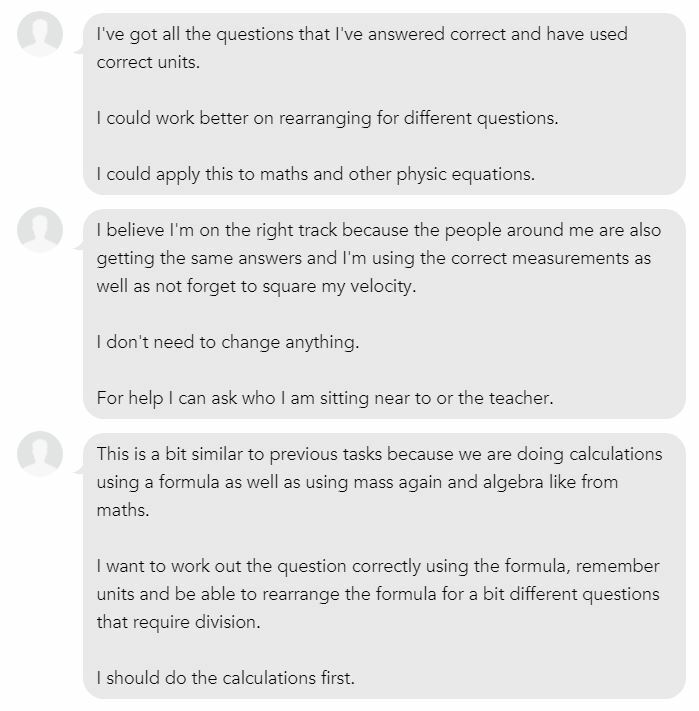 The teacher also advised that understanding what the students wanted to learn allowed them to reshape the delivery of content to address the students questions about the topic, helping to engage the students and allowing them to link the material in a manner suited to the students’ developing knowledge. 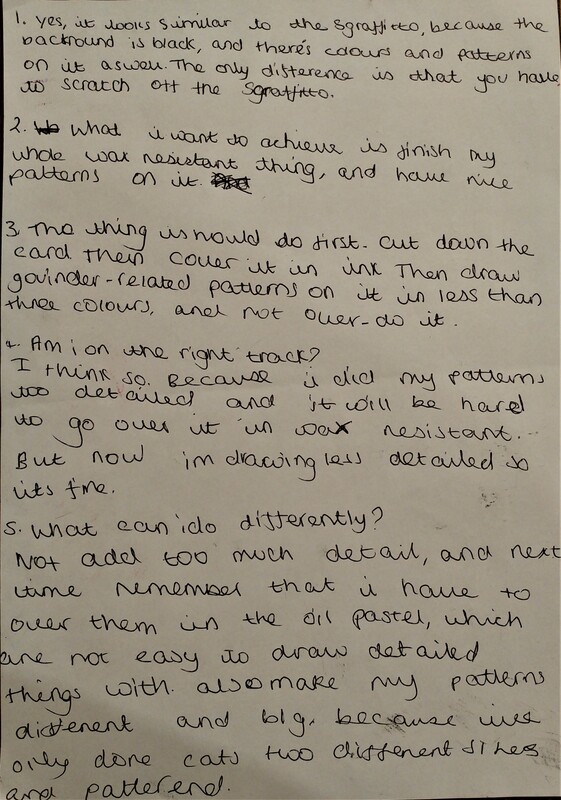 All members of the PDC group felt that they had benefitted from trialling the techniques to improve meta-cognition and would continue to use and experiment with these techniques.